Did you know that nearly 80% of the population will experience neck or low back pain at some point in their lives? In a sense you could say that back pain is normal and that those without back pain are abnormal. It sounds like an odd thing to say, but it’s true. There are many reasons we experience back pain: it could be from an injury incurred playing sports or in a car accident; it could be posture-related from sitting all day at work; or it could be from years of repetitive motion such as bending and lifting. Whatever the reason may be, physical therapy is an excellent way to treat the problem. One method that is proven to work with great results is the McKenzie Method. At SSOR, we have a physical therapist who is certified in the McKenzie Method and can help you reduce your pain and improve function. 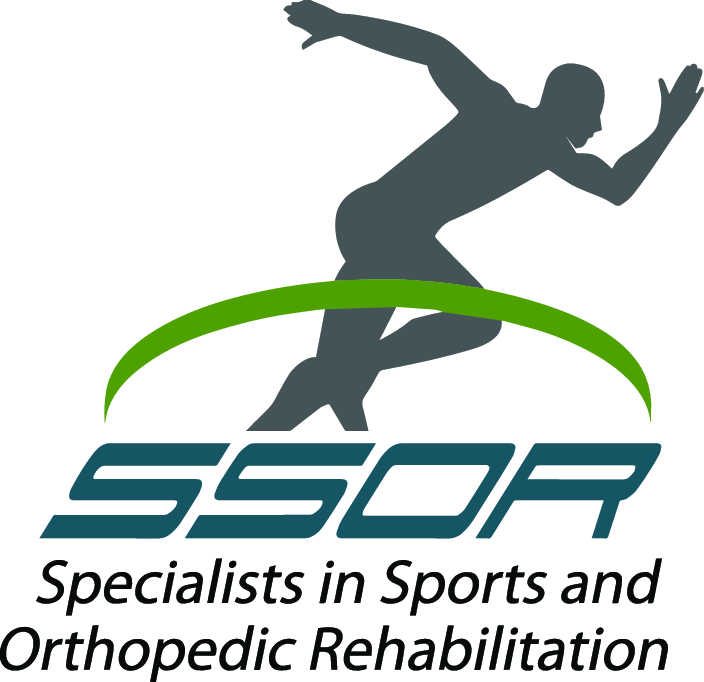 Give the spine specialists at SSOR the opportunity to help you. The McKenzie Method promotes the body’s potential to heal itself without the use of medication, heat, cold, needles, surgery or endless visits to physical therapy clinic. The evidence has shown that when the initial McKenzie assessment is performed by a competent McKenzie certified therapist, the results are as reliable as costly diagnostic imaging such as MRI’s or x-rays. This method quickly determines whether you will respond to this treatment or not. This method is so accurate that in some states health insurance companies require that a patient see a McKenzie therapist before having an MRI done. What exactly is the McKenzie Method? First, it is a philosophy of active patient involvement and education regarding any back, neck and/or extremity problems. Second, it is an evidence-based approach using safe and reliable means to accurately reach diagnoses and subsequently craft the appropriate treatment plan. Essentially, it uses three steps to success which include the assessment, the treatment and the preventive strategy. Once we have determined the cause of your pain, we work with you one on one to teach you about your pain and how to correct it. Our goal is for you to be in control of your own symptoms and learn to manage them on your own. It is important to us that you acquire the life-long skills needed to manage and prevent any future pain. As always, every patient is unique, so every treatment will be unique as well. 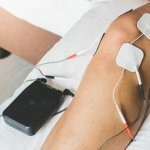 Treatment strategies consist of specific exercises that control and eliminate your pain and manual therapy techniques that include mobilization and stretching of the spine to restore freedom of movement. So, if you are experiencing lower back pain, neck pain or pain that radiates down your leg or arm, make time to see a physical therapist at SSOR. Remember that whether the pain has just begun or rather bothering you for months, the McKenzie method will determine quickly if you will respond to the treatment. At SSOR, we demand results and achieve them quickly, and if your symptoms don’t respond, we promptly adjust our treatment plan accordingly. Make a decision today to get rid of your back pain by making an appointment at SSOR, and our McKenzie Certified therapist will get you moving again toward a life free of pain. It would be a privilege to serve you!